Take advantage of savings up to $9,327 off MSRP on the Silverado you've always wanted. 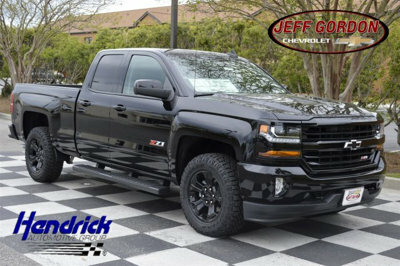 JeffGordonChevy.com has over 150 New and 200 Pre-Owned Silverado's available so you're sure to find something priced just right for you. Don't Live Near NASCAR Driver Jeff Gordon's Chevrolet Dealership? No Problem! We offer Fly In-Drive Home Travel Assistance as well as Hassle Free Door-To-Door Delivery anywhere in the United States.